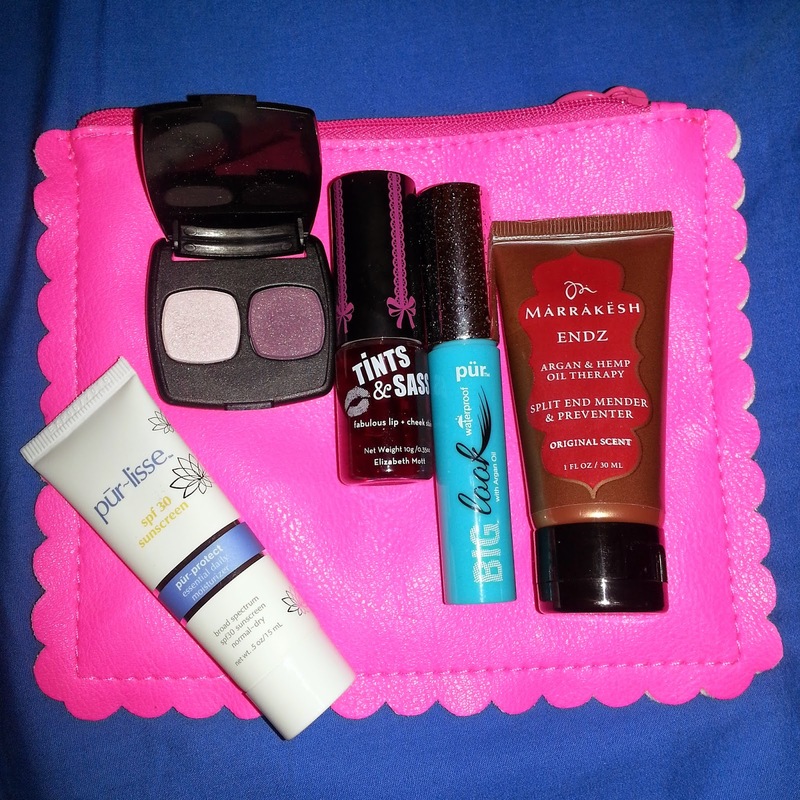 It's probably about time that I do a review on my July glam bag. I finally got my bag when my Dog came to visit me, so I was excited to try everything out right away. Oh yeah, I apologize now if any spelling is wrong, and that the format/editing is all over the place. Trying to post this through the blogger app is difficult because you cannot edit anything, or add photos. And the blogger mobile website keeps jumping around making it very difficult to do anything. Once I get access to my computer again (in October) I will go back and fix everything up! The bag itself is made out of a weird material. The outside is like a faux leather material and the inside is soft. A lot of people have compared the bag to looking like a bright pink ravioli. I kind of like it lol. It can fit more inside than some previous bags. 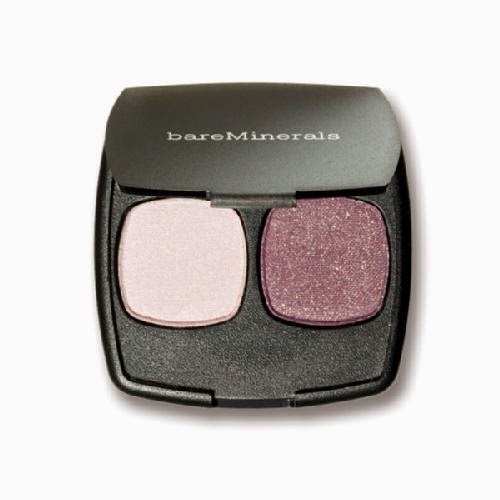 Everyone received an eye product from BareMinerals this month. You either received the eye shadow duo, in the colour above, or a 5-in-1 eyeshadow base/tinted primer. Between the two, I am glad I got the shadow duo. I am more likely to use this than I would the other. The colour payoff is good. The shadow is smooth and pigmented. This is the first time I have used their shadow, I'm becoming a huge fan of their products! I was a little skeptical about a lip and cheek stain. 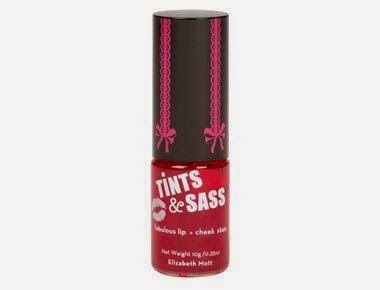 I know in previous months that ipsy has sent out Benefit's version. I always wanted to give it a try. I decided to try it on my lips only. I don't wear blush, and this colour seemed too dark for me to apply on my cheeks. This is scented like cherries, it smells great! The look it gives my lips is how it would look if I had fruit punch to drink. I dont mind the look, in fact I keep using it. Maybe one day I will attempt it on my cheeks. 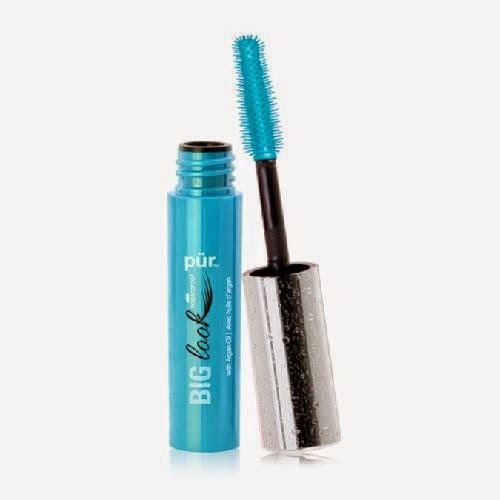 This is also apparently a full size product, which is very generous. The bottle looks tiny but a little really goes a long way. So this is a hair treatment for split ends. When I saw this in the spoiler, I wanted it! I'm so glad it was sent to me! It smells amazing, and since it is made with argan and hemp oil, it is good for your hair. This one I haven't had the chance to try yet, but I have had success with both the beach spray and leave in conditioner ipsy has sent in the past. I expect this one to be great as well! I can say that this was something I did not want in my bag. It was either this or a tanning oil that ipsy had shown in the sneak peek. Between the two, I did originally want this, but after hearing the benefits of the oil, and not using it as SPF, I would have preferred that instead. 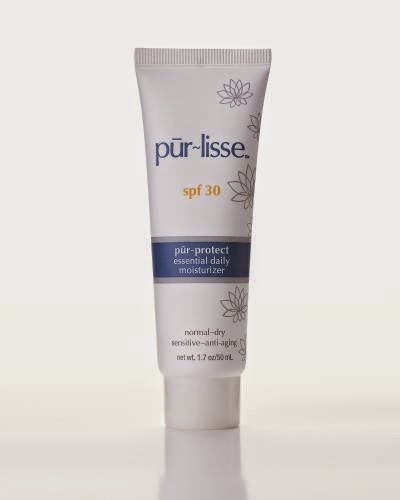 I still have my pur-lisse from a previous month. 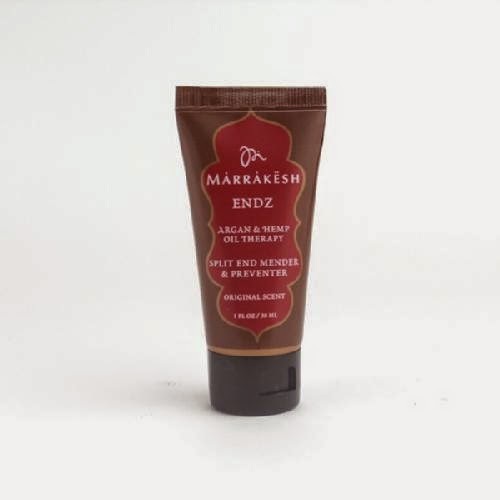 Its a good, LIGHT moisturizer, but I need something that is more rich because I have dry skin. This will be added to my will not use pile, and perhaps I can trade it with someone or just give it away. I have heard nothing but great things about pur minerals. I've always wanted to give the brand a try, so it was perfect that I got it in my bag. I have so many mascaras so I didn't want to open it right away. I couldn't wait any longer and tried it out. All I can say is that it was awful. The formula was clumpy, thick and wet. It did not apply nicely at all. The brush is hard. I might throw it away because it seriously has the consistency of old mascara. At least it doesn't stink like the BAB mascara, so there's that.